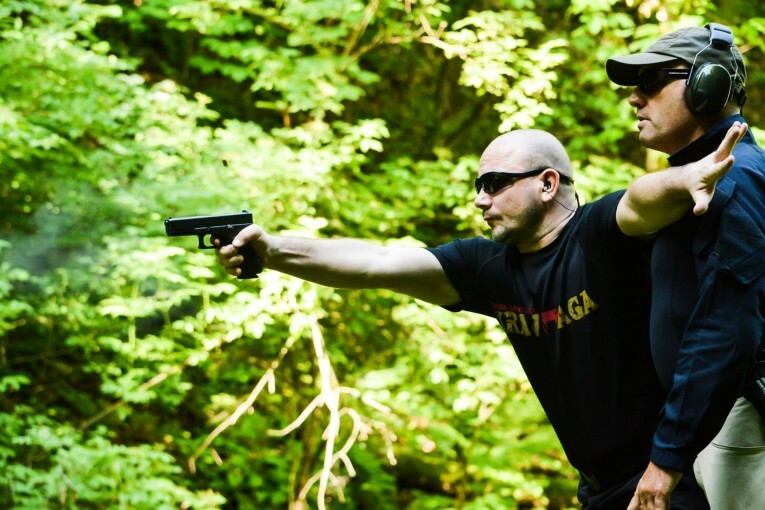 G: Why we are different from other Krav Maga and Martial Arts clubs? People [Instructors and practitioners] think self-defence is you go there and beat everyone up, if you have to [if you are put in a self-defence situation]. 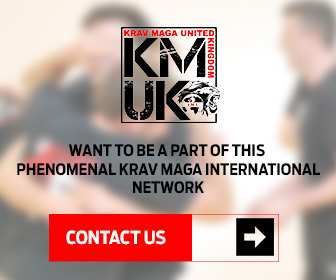 If you want to do self-defence you have to start to be aware – that’s 90% of being involved in self-defence. That makes sense? G: Without being aware, always you will end up in trouble, in a fight. Fights start at close range, when people manage to get close to you not from 10 or 100 meters. Me: You mentioned something about other clubs, working on pads? Going at the pads? G: “…yes its good for fitness, but when you work out starting from awareness, starting from tactics, controlling the distance, I cannot fight you from here, only if I come close, if you control the distance you delay the physical conflict. Controlling the distance and bringing light on the situation that is the Law of self-defence – you have to say some things there – that makes you able to strike if you have to. Now, misleading your opponent is also part of our strategy and self-defence programme, why, because you boost his confidence and lower his awareness so when he’s approaching you he’s approaching you from the point where he thinks he can punch you with one hand and you’ll die twice. You make him over confident, he thinks you will give no resistance and it’ll be an easy win for him. Here most people [the attacker] will make a mistake because they are not aware of your capabilities to fight because you show yourself as submissive, you don’t want to fight, but you’re ready: body language, posture, moving, controlling the distance, get the right timing, that’s it. Self-defence is not fighting in the ring it’s fight as much as you need to create the opportunity to extract yourself. Me: Oh yeah! That makes so much sense! Me: They are fighting, just fighting! G: No. When it’s possible you just run, when it’s not possible you do what I just described, you control, you put him down..
Me: [penny has dropped and I cut in again] I get it now! You are saying they are doing loads of fitness because they are selling it like you need to be really fit if you get into a fight and what you are saying is we do EVERYTHING possible to avoid the fight in the first place because you don’t want to get into a anything [fight/argument/any kind of conflict]. Me: That’s how to stay alive! 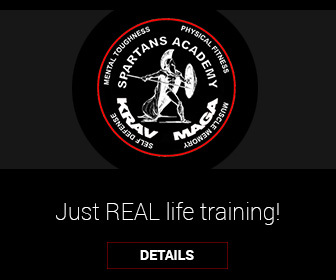 This was just a fraction of our conversation, to find out more start your Self Defence training now at the UK’s most trusted Academy led by the UK’s number one Krav Maga Expert – Book Your Free Trial.